Welcome to your monthly round-up of our handpicked recommendations of some of the best events to check out this April. 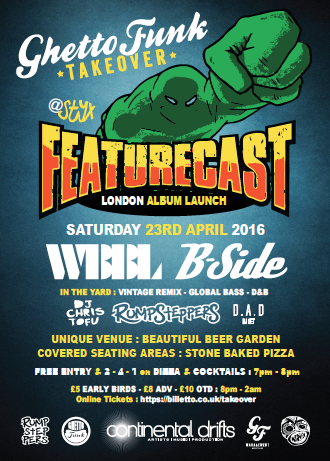 This is an exciting new club night in Tottenham Hale (our manor)! Continental Drifts is joining forces with Bristol’s Ghetto Funk for a night of funk, breaks, soul & bass. Billed to be the best in party rocking classics, re-worked for a modern generation. 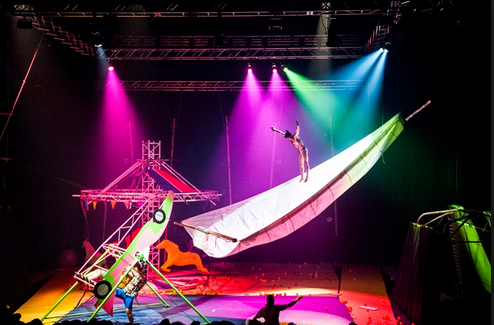 CircusFest is back for a 3 week celebration of the best in contemporary circus – all under the brick big top of the Roundhouse. Expect to see some dazzling contemporary circus displays with world premieres, award winning productions and street performances from the biggest names in the UK and internationally. Highlights that we won’t be missing include the amazing Race Horse Company with the UK premiere of Super Sunday and the Insect Circus. We are happy to see this returning after its sold-out run in September 2015, “How To Solve A Problem Like Murder” is on at Paradise by way of Kensal Green. This masquerade event offers a modern twist on murder mystery with a night of immersive theatre and intrigue. 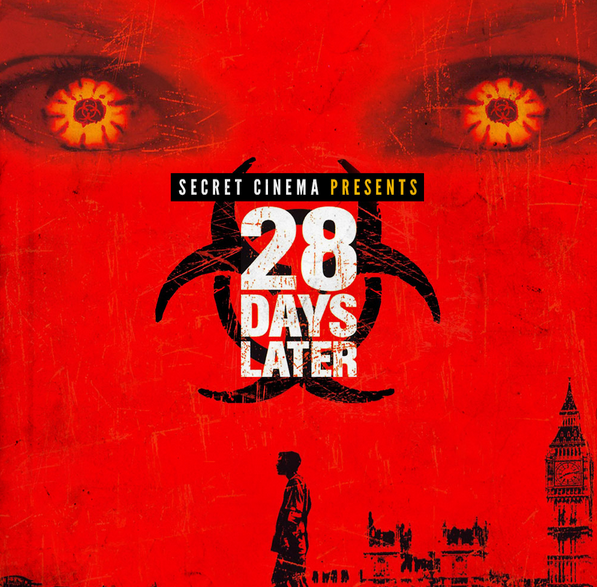 Also on the immersive tip, April sees Secret Cinema bringing Danny Boyle’s 2002 British cult classic, 28 Days Later, to life. It promises a 5 hour long cinematic marathon giving you the chance to experience the heart of a post-apocalyptic world. Scary!